“What blows me away is what it represents. I’ve never owned something that has so much meaning attached to it”. Well, I had to do it really. This week’s episode is part 2 of my chat with Billy Morgan, recorded two weeks after he returned in triumph from Korea with a medal round his neck and a new level of fame and recognition to ponder. 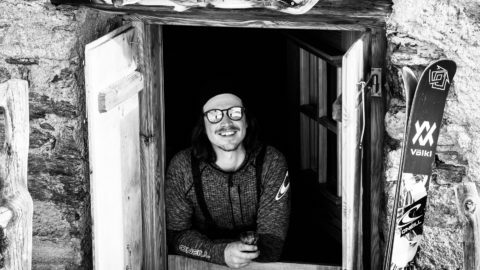 Like part one of my conversation with Billy, during which we examined his approach to life and snowboarding, and dug deep into his mental and physical preparation for the Olympics, this is a conversation on two levels. 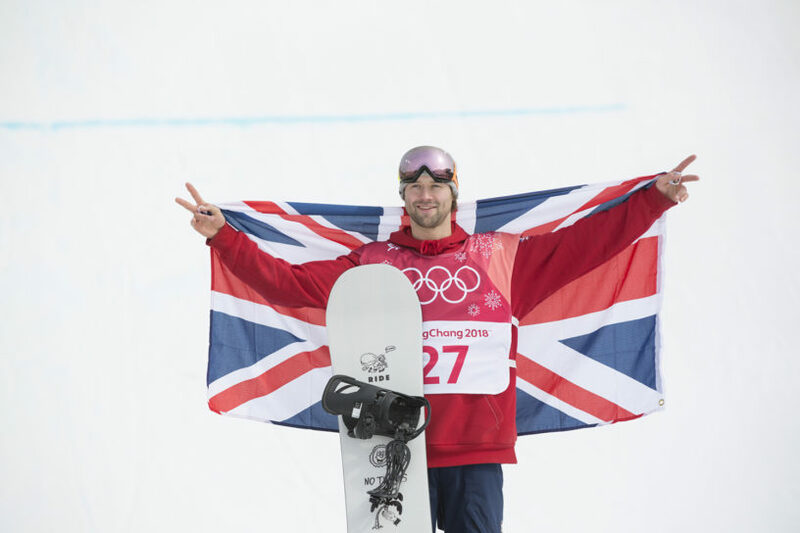 Firstly – of course – we discuss all thing GB Park & Pipe in Pyeongchang, and get right into the details of exactly how it went down during the Slopestyle and Big Air. We discuss his mental preparation, relationship with coach Hamish McKnight, and the fine margins and infinitesimal decisions that make the difference. But on another level, this one is about Billy the human, and how he’s coping with one of the defining moments of his life as it unfolds around him. 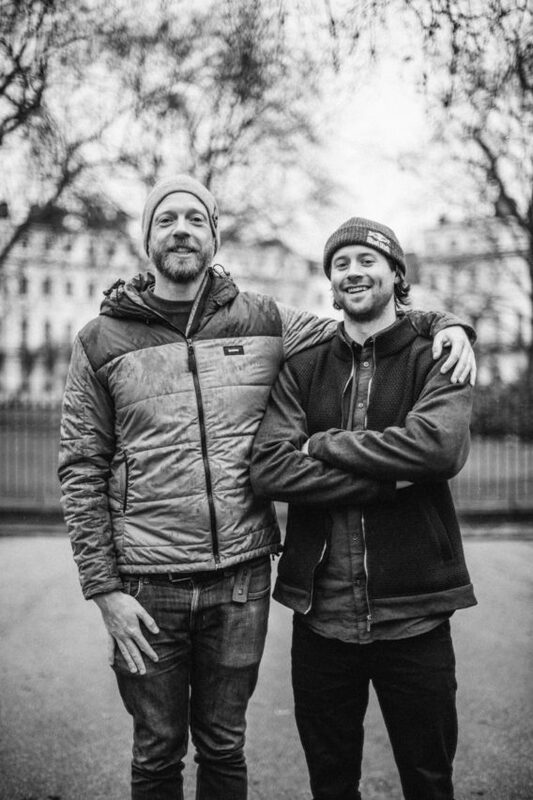 As you might expect if you listened to part one, Billy tells that part of the story with the pitiless honesty, self deprecating humour and humbleness that make him such a popular figure in the snowboarding community. 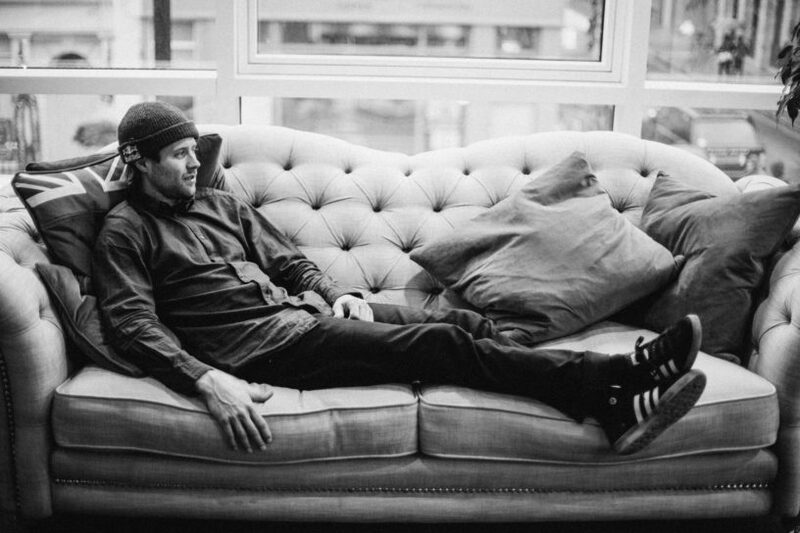 Why that infamous scootering film helped Billy relax ahead of the biggest day of his life. Why he was glad the jump was too small for quad corks, and why this meant a better spectacle. How snowboarding and other feats helps with negative thoughts. 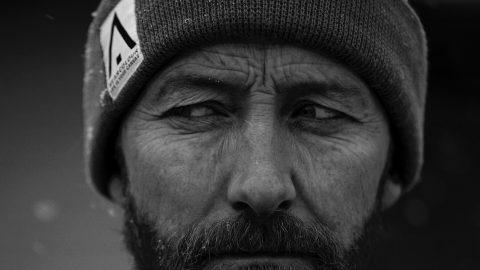 As with part 1, Billy approached our conversation with complete candour and honesty, offering up a truly revealing insight into how a world class athlete comes with the biggest stage of all – before, during and after. Huge thanks to Billy for carving out an afternoon in his schedule to take care of this one. Enjoy! Listen to this section - Billy on what the medal means to him. Two week since the final. The contrast between coming back without a medal and with one. Nights out with the boys. Interviewed in front of entire Etihad stadium. 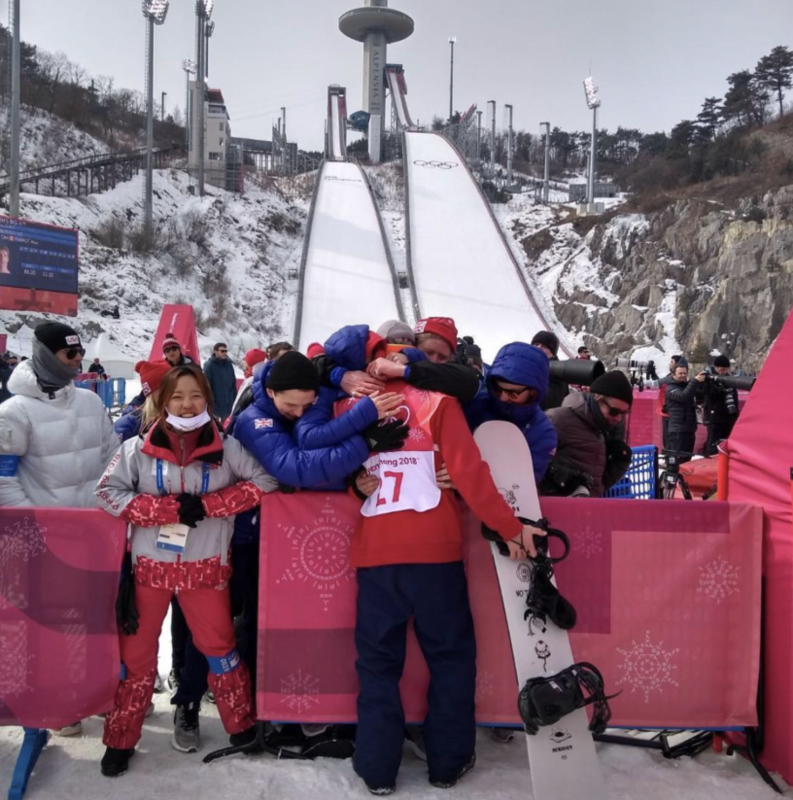 How Billy and the team reacted to a disappointing Slopestyle final. The scootering film as a reaction to boredom. Leading up to the Big Air. ‘I was just glad we didn’t have to do quads’. 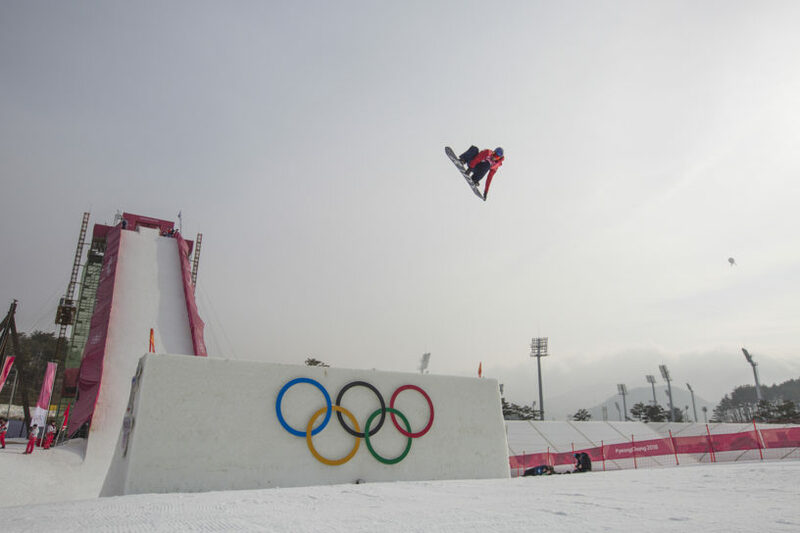 How the jump made the Big Air final. Game management during the Big Air. 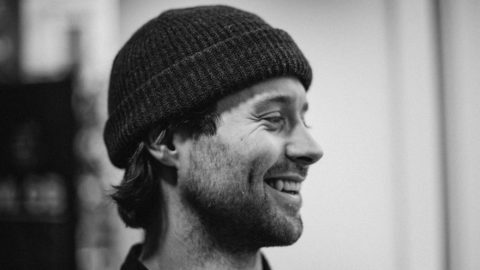 How Hamish McKnight helps profiling and ‘sequencing’ the jump. 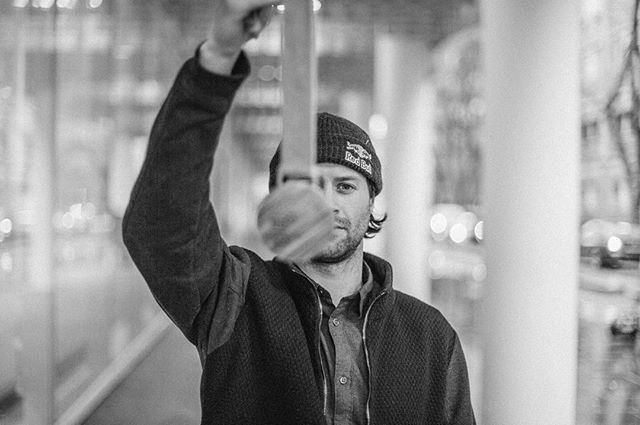 The frontside triple – and the contingency plan. How losing his phone helped Billy concentrate. The moment Billy knew he’d won a medal. Representing Team GB at the Closing Ceremony. 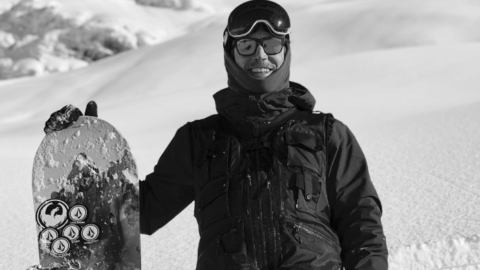 The camaraderie between all those snowboarders. Enjoying the life moment as it happened. The defining GB Park & Pipe photograph. ‘I did have everything I needed that day’. How snowboarding helps with negative thoughts. How it works for Billy. What’s next? ‘The answer hasn’t changed. I want to enjoy the rest of the season’. How Billy feels about the media coverage. The symbolism of the Olympic medal. Billy’s place in snowboarding now.